People are the cornerstone of Summertown’s business. We have a team of experts that include LEED AP & GA certified team members that will help you achieve your interior solution. Deniz holds an Economics degree from Galatasaray University in Istanbul. She has over 14 years of experience in finance management acquired whilst working in several multinational companies including; Mondelez International, Michelin, SHV Energy and Hyundai Elevator. 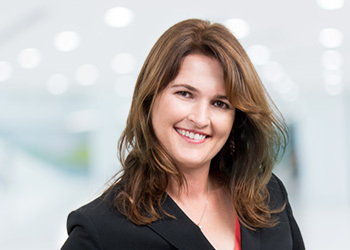 She is an energetic, highly motivated finance professional, with a proven track record in leading finance functions and achieving company objectives. In addition to speaking Turkish her native language, she is also fluent in English and French. Deniz joined Summertown in 2018 just after relocating to Dubai from Istanbul with her family. She is responsible for maintaining the financial health of the organization and overseeing operations of the finance department. She is a strong believer in good communications, team work and collaboration. Deniz enjoys swimming, likes to travel with her family, discovering new cultures and experiencing new cuisines. She also loves animals and nature. 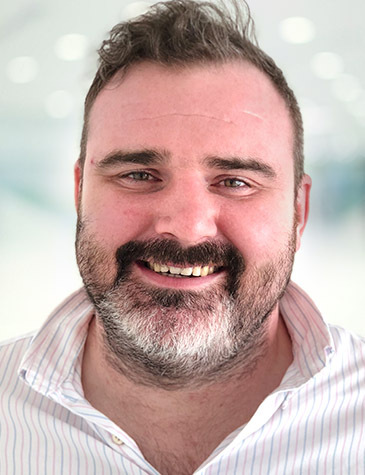 Andy has over 25 years of experience and grew up in the construction industry taking over the family contracting business in Ireland, that specialised in painting and decorating for commercial spaces, exclusive hotels and luxury private residences. In 2012, Andy moved to the UAE to take an opportunity with an Abu Dhabi based fit out contractor as a Project Manager. 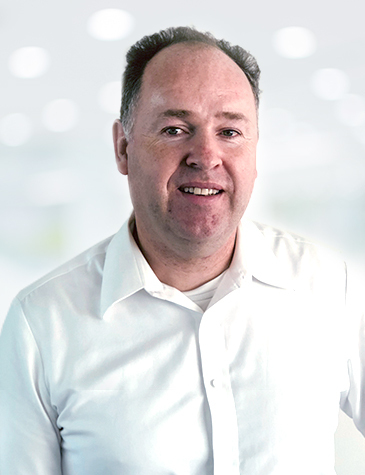 With significant entrepreneurial experience Andy's skills extend beyond project management, and he takes great pride in delivering high standard projects, on time and within budget. Over the last 6 years he has project managed fit out projects across the UAE ranging from commercial offices, F&B and Healthcare and Education. Andy also has a keen interest in Health & Safety, and worker welfare, is NEBOSH certified and is well versed in ISO management procedures. Wissam relocated to the United Arab Emirates in 2012, starting as a Business Development Manager in Abu Dhabi. 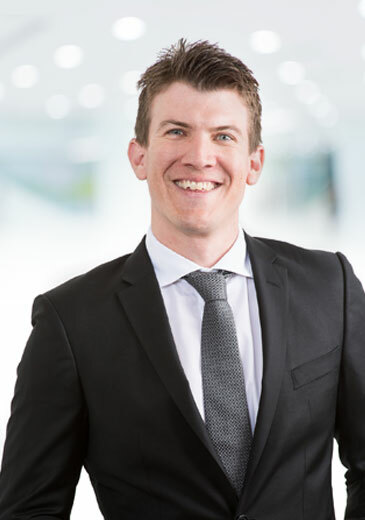 After 2 years he moved into property sales and leasing gaining valuable insight into the Abu Dhabi property market. In 2015 he progressed to a new opportunity with an interior design and fit out company as a Key Account Manager. Wissam’s has a Business Diploma and extensive experience in managing large commercial office and government interior projects. He also speaks three languages fluently – Arabic, English and Russian. In 2018 Wissam joined Summertown as a Business Development Manager. With his strong interior fit out and project management experience he can confidently deliver interior projects on time and within budget. 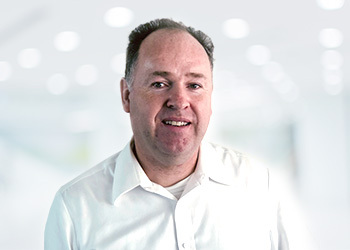 Michael has extensive experience in MEP installation and project management having initially worked on several large airport projects in the UK, his native country. In 2011, Michael moved to the Middle East as an Electrical Project Engineer firstly working on the Doha airport buildings and medical center. He then progressed to MEP Commissioning Manager, leading a team of engineers from the start of commissioning to project handover for the new Muscat airport, Al Bustan Complex Abu Dhabi and Al Jahawa Tower in Saudi Arabia. 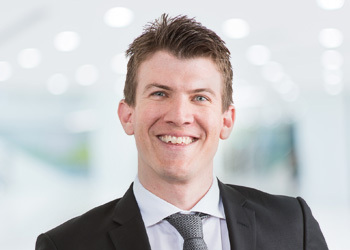 Michael then advanced to specialising in MEP fit out management working on healthcare projects, including Cleveland Clinic and ADGM towers in Abu Dhabi, before moving to Summertown in 2016. Since joining the company Michael has transformed Summertown’s MEP processes and leads a team of four engineers on all fit out projects. In his spare time Michael enjoys playing rugby for the Dubai Sharks, and exploring new places. 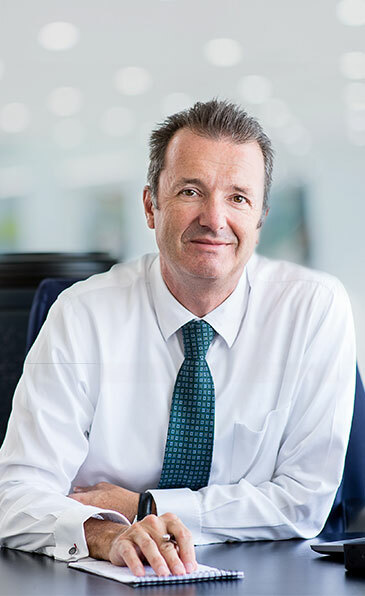 Marcos arrived in the UAE in 1990 shortly after completing his University studies in Leiden and Paris, obtaining his BBA in International Business. He speaks Dutch, English, French, and basic Arabic and looks for constant growth not only for himself but also for his team. Marcos is the force behind the creation of Summertown, his passion and vision to create a company that not only provides a highly polished service to the client but also has strong core values, ethics and a sense of unity within itself. He believed in Green values long before the word became “fashionable” and brought team effort to be the strength of the company. Marcos’ calm exterior hides a deep inner strength and a strong focus. He has a thorough understanding of the local culture and business ethics and when it comes to his employees, provides support and a nurturing environment resulting in loyalty and respect amongst Summertown’s staff. Marcos is passionate about his pastimes. He likes to get up early in the morning to run, cycle or swim to train for, and participate in triathlons. Short breaks are often taken camping with his children in the UAE's or neighboring countries beautiful terrain, and when time allows, reading an inspiring book. Heidi graduated from the Royal Art School of Antwerp and worked in Belgium as a furniture designer before deciding to move to the United Arab Emirates to pursue a career in the interiors sector. Her insight into projects is down to understanding both the client's needs, and the project through the eyes of a design professional to ensure Summertown deliver quality fit out projects. 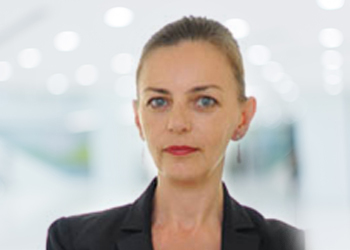 A key member of Summertown's Corporate Team, Heidi's role is to play an active part in Summertown's commercial strategy and to support the General Managers of Summertown's entities with their commercial operations and decision making. In her spare time, Heidi likes to head out early morning for rowing at the Marina which provides the kick-start for the long working days. Rajitha Ranasinghe, a diploma holder in Quantity Surveying, moved to UAE after completing five years in civil construction in Sri Lanka. 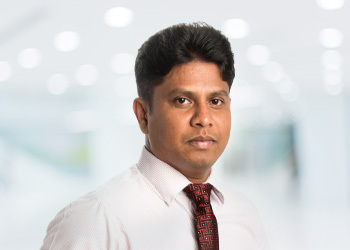 Rajitha joined Summertown as a junior Estimator for carpentry & joinery, and has worked through the ranks of senior estimator and is now the contracts manager. Rajitha with his estimation team is responsible to create detailed client friendly bill of quantities with competitive prices, with the support of the design and sales teams. The Estimation team plays a critical role in ensuring costs are controlled, projects are estimated correctly and commitment to deadlines are accurate. Rajitha is proud of his value engineering capabilities which match client’s budgets and which provide suggestions to the Client, design and sales. His major projects include Summertown Showroom, ABN Amro, Dubai Media City – Business Centre, Oil Marketing Trading International, Parsons Brinckerhoff, and the Netherlands Consulate. Rajitha likes to use his leisure time to travel, learn about wildlife and reading. 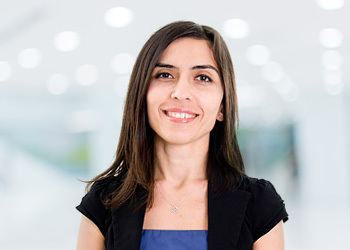 Esra has a Management Engineering degree from Istanbul Technical University, and has accumulated a wealth of HR experience spanning around 17 years in Turkey and the UAE. Early in her career she worked as an HR Generalist for a multinational company in Turkey and after moving to Dubai in 2005 she took a new direction and focused on mid-senior management recruitment with an international executive search firm. 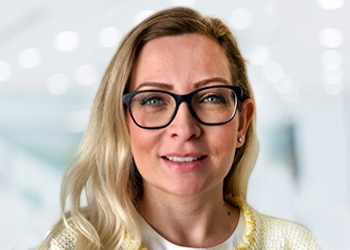 Esra joined Summertown in 2011, bringing her broad HR experience in recruitment, employee relations, organizational and people development, change management and employee engagement. 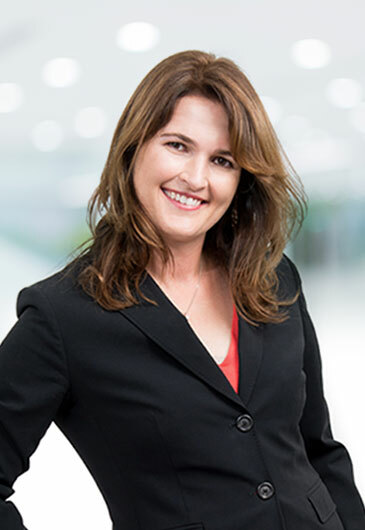 Esra is very passionate about bringing people and business needs together, and believes in creating a positive work environment where people can be encouraged to perform better, and as a result achieve job satisfaction and recognition across the organization. Esra loves travelling. Following her graduation, with just her backpack for company, she travelled to new places, experienced new cultures and sights – something she still enjoys now. Her recent interests are mindfulness, yoga and photography. 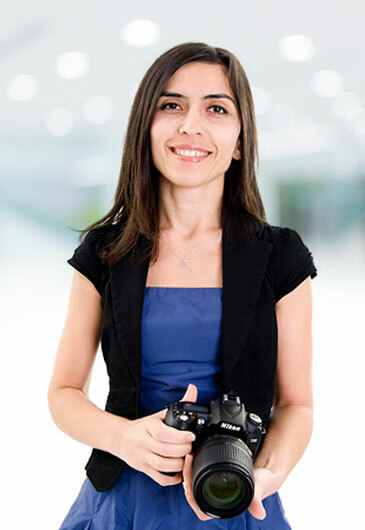 Esra is originally from Turkey and married with two children. Driven by his passion for designing and making custom joinery and carpentry, Hugo came to Abu Dhabi to personally deliver and install custom made carpentry and joinery for private villas and palaces building his reputation for quality amongst his prominent customer base. As the Quality Manager at Summertown Interiors, Hugo manages the supplier and sub-contractor network for Summertown ensuring that our projects are delivered to the highest quality as expected by our clients. As one of our sustainability champions, Hugo is also a key member of the Sustainable committee, and is responsible for reporting on Summertown's energy consumption and LEED EBOM certification. Sally joined Summertown in 2017, and is originally from Australia. 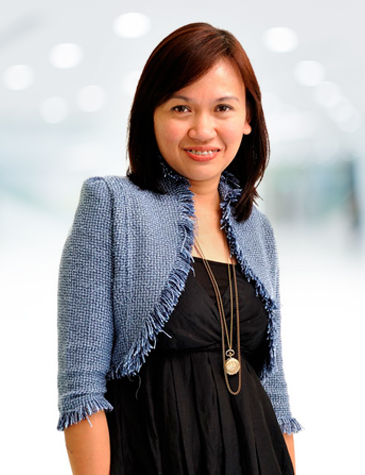 She has over 10 years Marketing experience from working in FMCG and Multi-National Companies including; The Coca-Cola Company, Cadbury Confectionery and Campbell’s Soup Arnott’s, across Asia, UK and Australia. She relocated to Dubai from Hong Kong with her family in 2016. She is a Marketing Manager that can develop and execute end-to-end integrated marketing campaigns at regional and global levels, and lead local market execution teams. Whilst maintaining brand equity and translating consumer insights into deliverable strategic initiatives. Sally’s role with Summertown is to drive the marketing activities for the company and to help Summertown maintain its market leading position, and to promote our core values in encouraging organisations to embrace energy saving and environmentally friendly initiatives. Sally enjoys swimming, outdoor sports, shopping, and spending time with her young family. One of her other interest is travelling to new places. 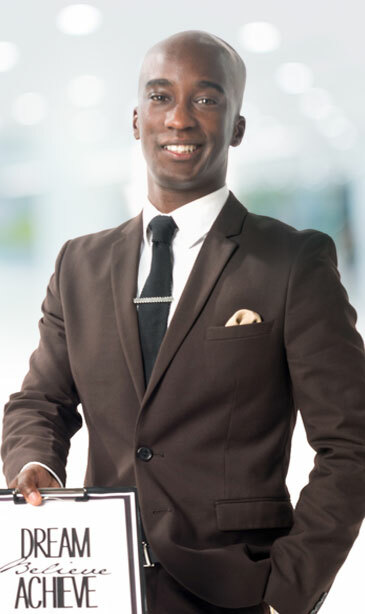 Jos graduated from the Saint Etienne Business School of Management (France) and has a Master of Science degree in International Business Management. After completing his studies, Jos moved to London and began his career in the interiors sector taking on various commercial management roles. 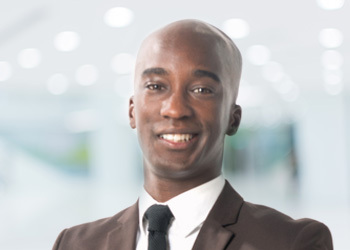 Jos enjoyed the business development aspects of the role and soon made his mark within the organisation, dealing with overseas clients across Europe and French speaking African countries. Jos discovered Dubai during a visit to the Middle East in 2012. He loved the dynamism of the region and his appetite to grow both personally and professionally motivated him to make his next career move the UAE. He continued developing his career in the interiors sector, working for an interior design firm within a commercial role, managing all UAE based clients. Jos joined Summertown in 2015 as Business Development Manager. 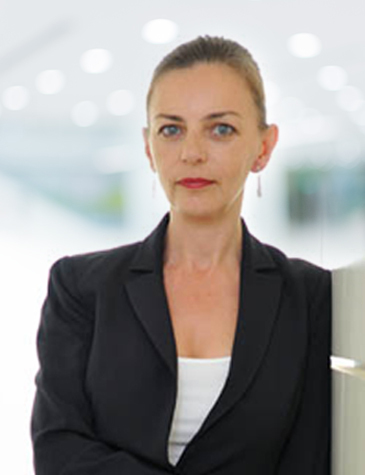 A key team member, Jos’ role is to nurture and develop relationships with our client base and our partner firms. In his spare time, Jos likes to travel and experience new cultures. He is a very positive person and always see’s the glass as ‘half full’. A keen sportsman, he is energetic and committed to pursuing his dreams and holds the strong belief that you can be whatever you want to be in life, through hard work and dedication - “If you dream and you believe, you can achieve”. 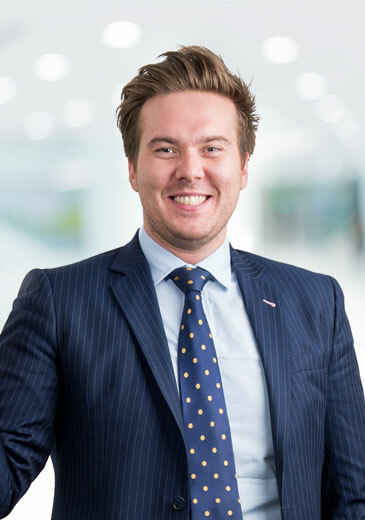 Jack commenced his career in a small independent Real Estate company in the South of England, where he helped the company grow from one office to three. Within 2 years he was appointed Branch Manager of their flag ship office and consistently increased the company’s turnover year on year. In 2014 Jack left his home country for new pastures and challenges relocating to Dubai. 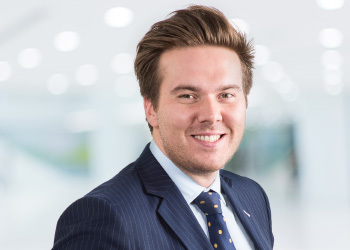 During his first few years in Dubai Jack utilised his strong property management skills and developed his knowledge of the Dubai real estate market and office furniture. In 2017 Jack joined Summertown as a Business Development Manager. His strong relationship building skills enables Jack to passionately represent the interests of his clients throughout the entire project. Combined with his commercial business focus means he can confidently deliver projects on time and within budget. Jack is an approachable person and is always happy for people to reach out to him if he can help. In his spare time Jack is an enthusiastic basketball player and loves to travel and experience new places and cultures. Pinky, an Interior Design Major from the University of Santo Tomas, began her career as a freelance Interior Designer while still at university. After finishing her studies she moved to the United Arab Emirates where she gained exposure & experience in the commercial, retail, residential and educational institution design. Being involved in the design and execution stage of lucrative projects has gained her the trust of colleagues and confidence of clients. In her spare time, Pinky indulges her passion for the arts through painting and sketching obtaining inspiration from her visits to various parts of Asia. Pinky has worked on many projects including: Abu Dhabi Women's College, ADNOC , ADSIC, CERT, Higher College of Technology and Reem Finance. Joshua began his career in his native country Australia, and has over 10 years of experience in the construction industry. He spent many years on the tools as a carpenter and builder, prior to advancing into construction and project management. In 2013, he relocated to the UAE to work as a Site Construction Manager in the interior fit out industry, and has progressed to Project Management. 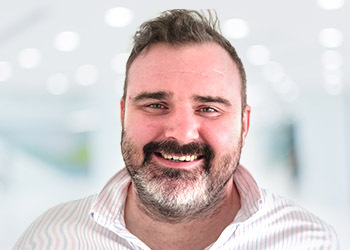 His proven track record in the region has seen Joshua successfully delivery over 20 projects including International clients such as, Sony, DNV-GL, Organic Food Café’s, Arcadis, WSP – Parsons Brinckerhoff and Red Hat. As a Project Manager for Summertown, Joshua is responsible for managing all site matters relating to projects in both Abu Dhabi and Dubai. He is very client focused, and uses his strong construction knowledge and skills to carefully manage all aspects of the site to ensure projects are delivered on time and within budget. In his spare time Joshua loves to spend his time travelling, listening to music, playing and watching sports. He is also the Coach of the Abu Dhabi Australian football team – the Abu Dhabi Falcons. Chidanand arrived in the UAE back in 1995 and joined the Summertown team in 1997, so is considered a real veteran amongst the staff. 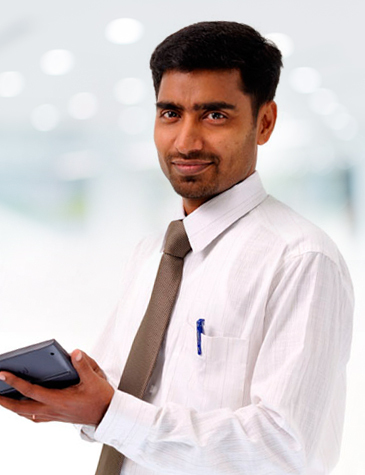 Originally joining as Accountant / Administrator, Chidanand’s hardworking ethics and dedication soon showed and he was promoted to Procurement Manager. Chidanand is also the management representative for ISO, taking the lead on all matters relating to Summertown’s ISO 9001:2008 Certification. 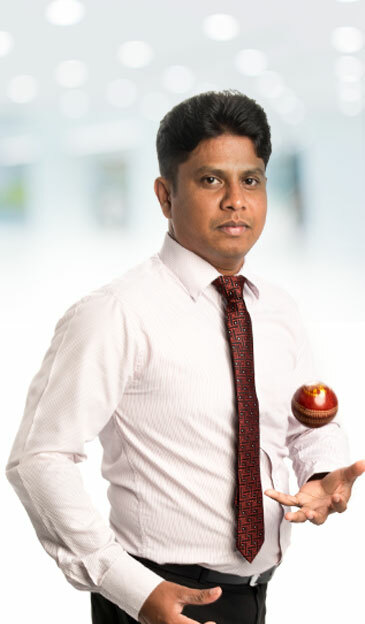 Chidanand is a keen sports enthusiast and loves to watch cricket and football. In his spare time, he likes to keep fit by walking 5km every evening, and enjoys travelling to experience new cultures. 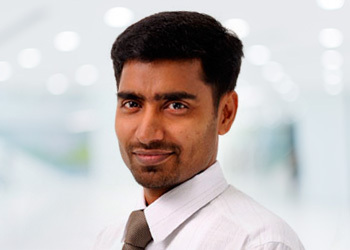 Janaka graduated with BSc Hons degree in Quantity Surveying and Construction Management from Sheffield Hallam University, UK, and holds a National Diploma in Technology (NDT) - Civil Engineering, from the University of Moratuwa in his native Sri Lanka. He also holds a membership from Australian Institute of Quantity Surveyors (MAIQS). 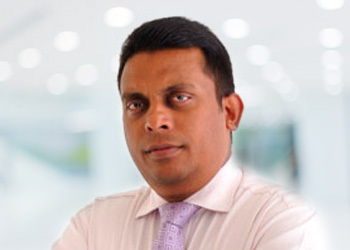 Janaka has over 11 years of experience (Sri Lanka, Qatar and UAE) in Interior Fit-out Construction, Building Construction and Road Construction, performing as a team leader by directing and team player by engaging with self motivation and innovative ideas. 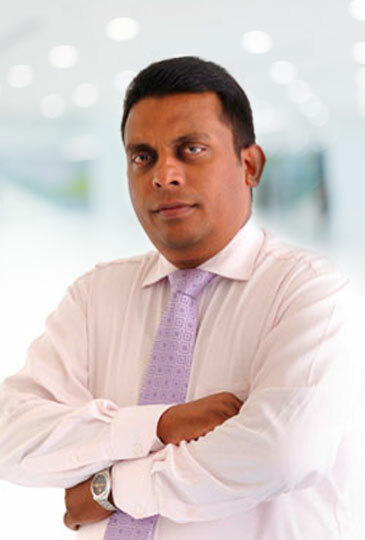 His early career in Sri Lanka provided solid experience within the field of project management, after which he moved to the Middle East region to take a new challenge in the construction industry during the boom. Janaka first moved to Qatar to work in the engineering division for a major construction firm and then moved to the UAE, in a senior estimation position working for a leading fit out contractor. Janaka's attention to details and accuracy with his work, and excellent personal skills made him the perfect choice to lead the estimation team at Summertown since 2014. During his free time, Janaka likes to play cricket and when time allows, watch a good movie or TV drama. He is married with one son and one daughter. Sunil plays a key role within the proejcts team handling all MEP works for Summertown's Abu Dhabi based projects. 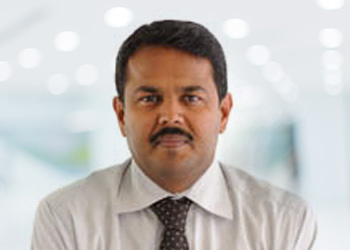 A trained Electrical Engineer and Diploma holder of Electrical Engineering from the Board of Technical Education, Kerala, India who has been in the UAE since 1998. Being involved from pre-contract stage until final approval strong organisational skills, follow up and strong technical know-how ensures excellence is achieved in every project. Sunil does not consider himself a fitness fanatic, but likes his regular brisk walks in the mornings and evenings. 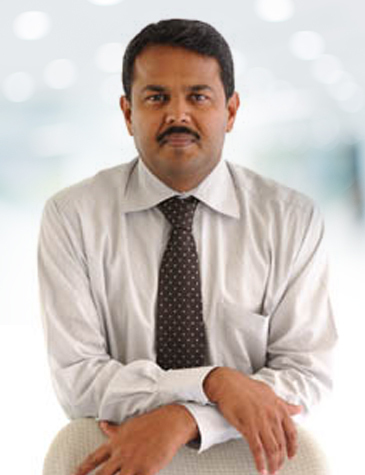 Sunil's technical know how was behind projects such as Sumitomo Mitsui Bank and Summertown's showroom. Lilibeth joined Summertown in July 2011 and has been in the UAE for 5 years. 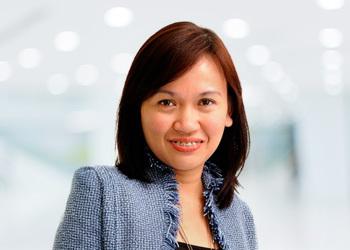 After graduating from Saint Paul University in her native Philippines with a BSc degree in Accountancy, Lilibeth started her career working for INGASCO Inc, a leading industrial gas manufacturing company as a general accounting supervisor. Her previous roles have trained Lilibeth well, where she has held responsibility for providing accounts assistance ensuring the effective running of the finance function. At Summertown, Lilibeth provides support to the senior management and commercial teams through the generation of financial reports, as well as providing assistance to her fellow colleagues in the finance team to ensure smooth running of the department. In her spare time, Lilibeth is a real book worm and enjoys reading anything from self help management books to crime thrillers. Babu is a key member of the Summertown team and firmly believes in the saying “Necessity is the mother of invention”. 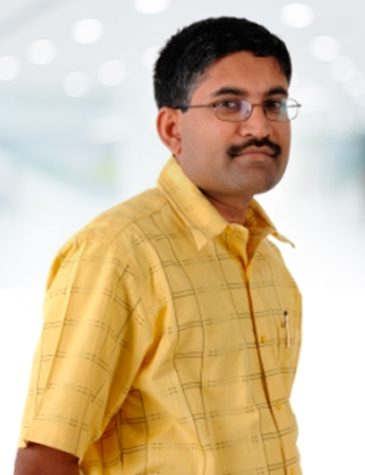 His dedicated, innovative approach to his work sees Babu play a pivotal role within the team. His career with Summertown began in 2006 and he has spent time across various departments such as accounts, administration, procurement & ISO. 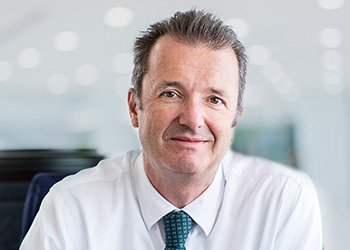 He has played a key supporting role in several projects including Abu Dhabi Women's College, ADSIC and Parsons Brinckerhoff. 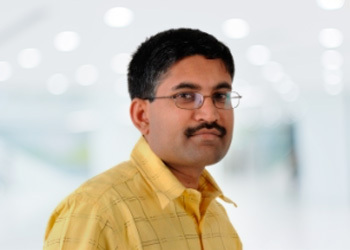 Hailing from India, and following his graduation with a Bachelors degree in Commerce from Bangalore University, Babu has been living in the UAE since 1998. To escape the rush of city life, he lives on the outskirts of Abu Dhabi with his wife and 2 sons and enjoys travelling around the UAE to spend time with family and friends. Melinda has been living and working in the UAE for 3 years, and following a 2 year stint working as administrator for a Dubai based joinery company, she joined Summertown. 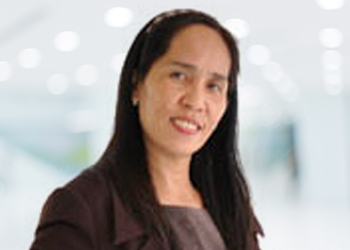 She has always enjoyed working in the manufacturing industry, and spent 24 years as supervisor for a tin can manufacturer in the Phillipines before moving to the UAE. Working as an Administrator she is incredibly organized and runs the Summertown office with clockwork precision, keeping her colleagues and the Management Team in check! In her spare time, Melinda likes to read, listen to music and sleep whenever she can so she can recharge her batteries after her busy week. She has three children - all now grown up and enjoying university life back at home in the Phillipines.